You may have heard about the Beyond Beauty Cream Anti-Aging Skin Care System now available from Beyond Healthy Chocolate Company. There is quite a buzz in SW Florida and all across the country after the most recent Ladies Spa Night events where the Beyond Beauty Cream anti-aging skin care system was showcased. Honestly there is quite a demand for our product. Why you ask? Well someone can tell you that a product is good for you, that it gets rid of wrinkles, fine lines, gets rid of age spots and softens the skin but until you have tried it for yourself we tend to be skeptical. Of course now that so many have tried it, they are spreading the word and Beyond Beauty Cream is flying off my shelves. Honestly when I first tried the Beyond Beauty Cream system, I did not expect an amazing result. I would quickly find out that this is head over heels better than anything I have ever used in my life. I am a fair skinned SW Florida girl with lots of freckles. Unfortunately as I aged, I started seeing something I did not like. Age spots are not my friend! I don’t like these age spots that started developing on my face and hands in my 40’s. If you like me, are not thrilled with the aging you are seeing on your face, make yourself a priority and order the Beyond Beauty Cream kit now. My most favorite result from the Beyond Beauty Cream system is that my age spots are disappearing. I also noticed within about a week that my skin was so soft and supple. Since I had a total hysterectomy and went into medical menopause, to say my skin was dry was an understatement. Yes there are many anti-aging skin care products out there but what I like about Beyond Beauty Cream is that it is antioixidant based with the XO Healthy Chocolate proprietary blend making it the first cacao based skin care. “Studies on cacao have shown its antioxidant and restorative properties slow inflammation, protect cell integrity, and minimize aging for glowing, youthful skin”. This is a cold pressed chocolate blend that is chock full of antioxidants. Not only is Beyond Beauty Cream good for your skin it is good inside as well. As a neurocosmetic feel good skin care, “Neurotransmitters in the skin enhance mood, increase pleasure and stimulate endorphins. 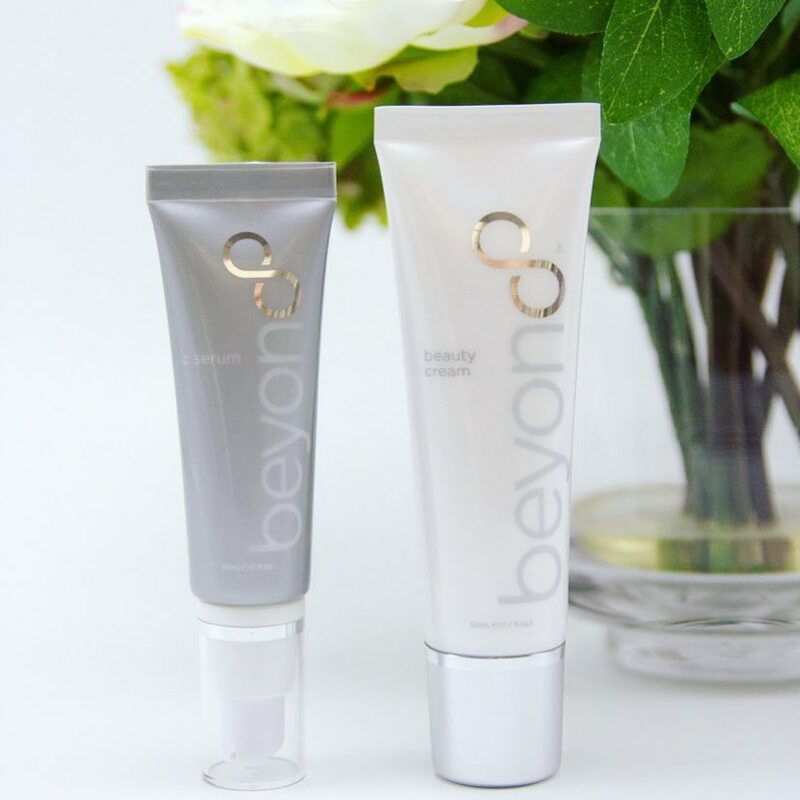 Beyond Beauty Cream™ mobilizes neurotransmitters, making it a feel-good neurocosmetic” No wonder men and women are thrilled with the results as soon as they have been using the system. As a Promoter, you are able to share Beyond Beauty Cream and Beyond Healthy Chocolate Company products with others to get your products for free, or to earn a full or part-time income. This could be your part-time hustle! The choice is yours! Order at TiredOfBotox.com. We are Three Sons Marketing llc, gold executive promoter and Beyond Healthy Dark Chocolate lovers. We are available at 941-676-7300 or at TiredOfBotox.com. PreviousTake Care Of Your Health, Eat Healthy and Enjoy Dark Chocolate in Florida!